Video Software Lab builds speech-enabled semantic Android apps with a content provider web site to offer robust functionality and optimal user experience. As a result, our Android apps allow users to connect in fun and social ways through messaging, games and social networks. Android is an important platform to develop mobile applications and combining it with cutting edge technologies such as sppech enabled, hypervideo and Semantic Web technoilogies offers greater opportunity. Android spans simple to complex applications for phones and tablets that have consistent quality levels. Our faster, richer and enhanced Android apps are optimized to perform in a wide variety of high-tech mobile devices. Now is the right time to take advantage of opportunities in mobile technology by selecting the right development partner to bring insight into android technology while meeting your essential business objectives. 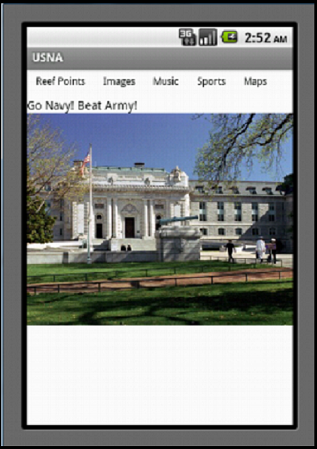 United States Naval Academy (USNA) is a reference guide providing Reef Points (knowledge of interest to plebes and family members), academy pictures, navy music, navy sports, and USNA maps. 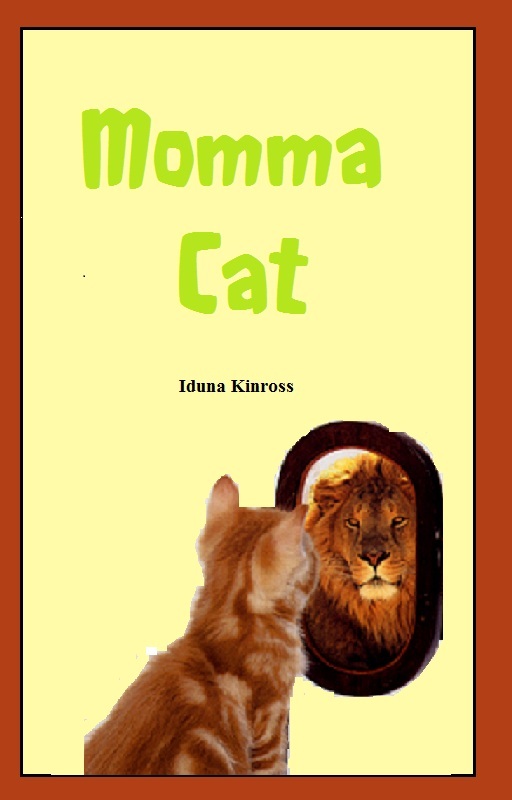 This "MommaCat" eBook appeals to readers of all ages with a focus on building a strong bond between parents & child by providing a wonderful loving story. 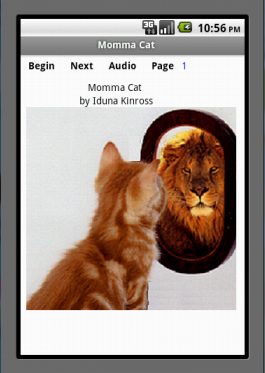 New features include narration, background audio and artwork for each scene. To promote reading in young children, individual words combine text, artwork and audio that entertain and promote reading. Disappearing Paddle Ball uses different background colors to disguise colored balls as they bounce within a confined space and are hit by a paddle. 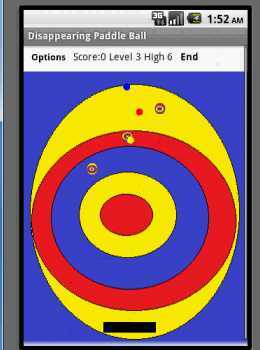 With a touch of your finger, drag the paddle horizontally across the screen in order to intercept the falling balls. Keep as many balls as possible in action to get a higher score. This Presidents of United States is for children and adults, featuring pictures of all the U.S. presidents, their years in office, as well other information. Learn to identify the famous leaders of the United States. From George Washington to Barack Obama, picture of each president and a short biography including dates and notable facts are provided about the lives of the men that led the nation. 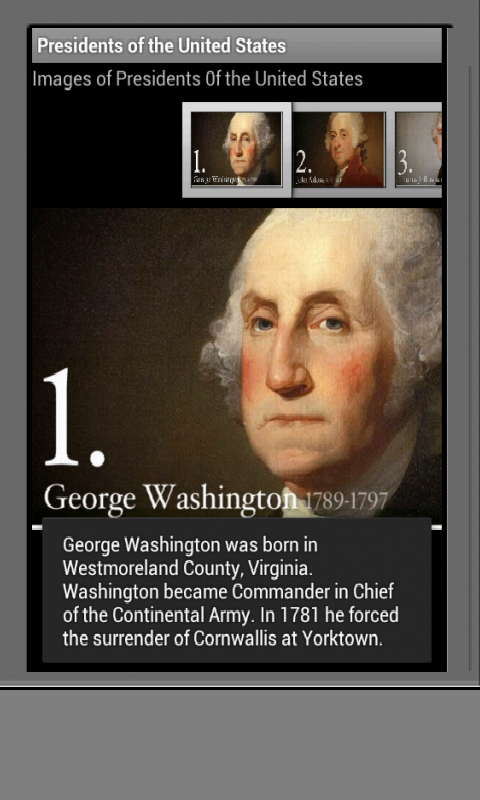 Great for students and easy to use, Presidents features a slide show feature that can be used as a set of flash cards for you to test your knowledge of the presidents. Summarizes key ideas and calculations for the first few minutes following the Big Bang. 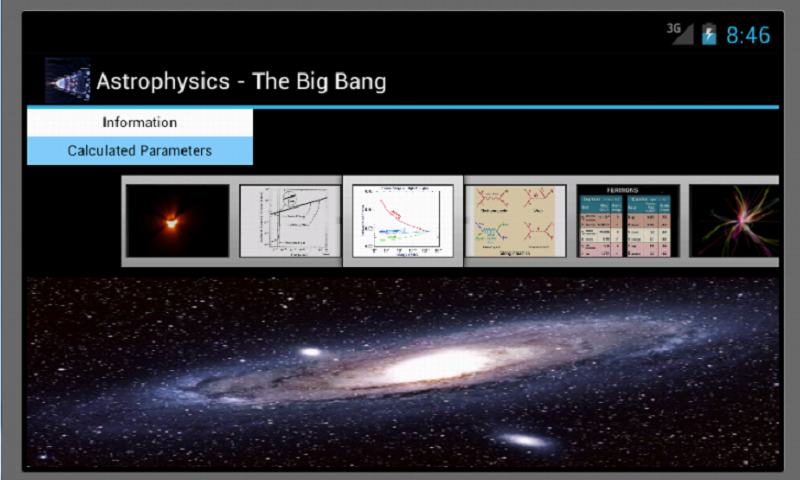 This app displays some key images and associated calculations during the early seconds and minutes of the universe. This app serves as a brief summary guide of the key events following the Big Bang.